Your building and its surroundings are important assets, and making a positive first impression to customers and visitors shows that you care about them and take pride in your business. 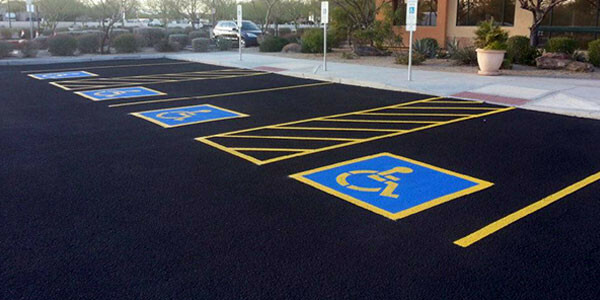 We can customize a maintenance program to help keep your building entries and surfaces looking like new. 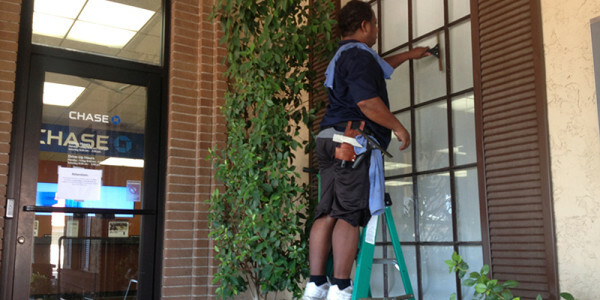 AEC provides complete window cleaning services, inside and outside, to commercial, construction, and industrial. 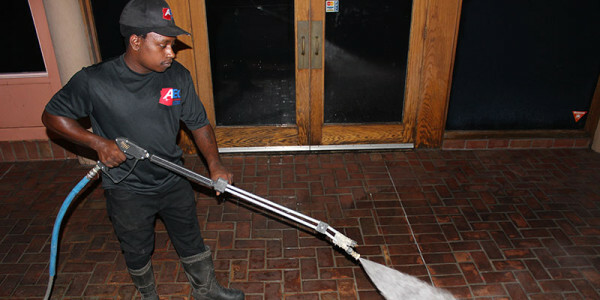 Our window cleaning division offers high dusting to commercial, construction, industrial, and restaurants. 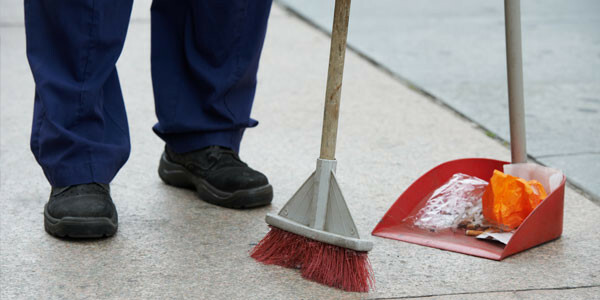 Our sweeping improves the environment and enhances the cleanliness of your property. 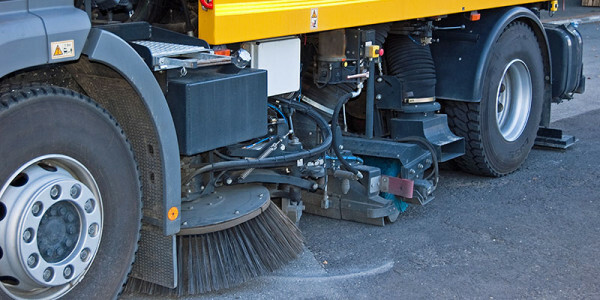 Call us today to see how we can help remove debris, litter, dirt, and fines from your streets. 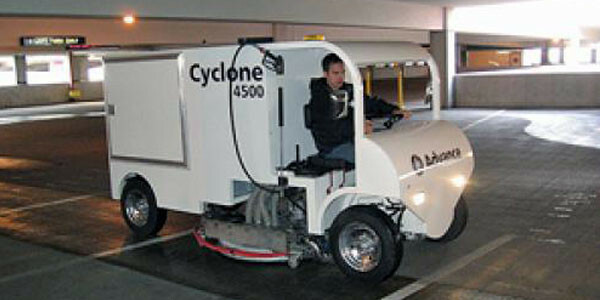 We service retail, commercial, industrial, HOA, construction and more.